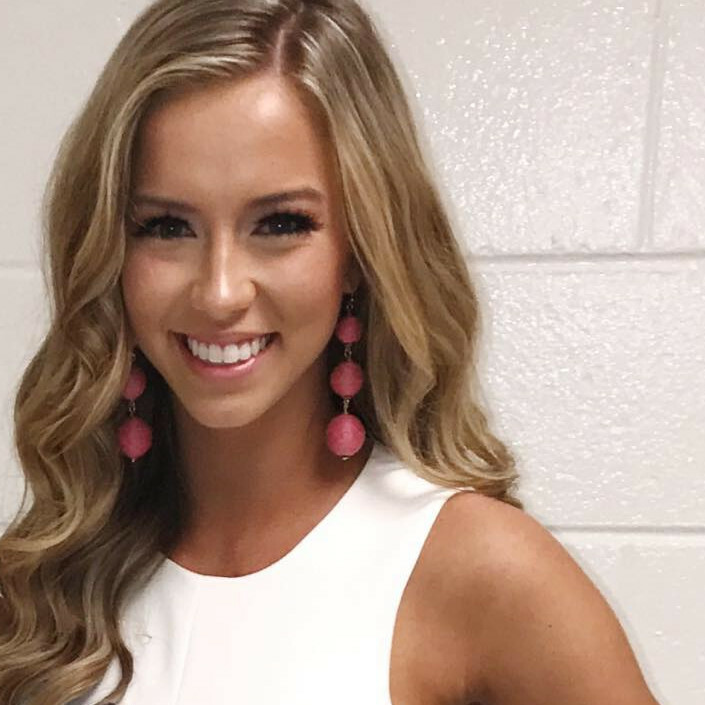 QUICK JUMP: Contestants Pageant Information How to compete in Miss Georgia USA & Teen USA 2018? 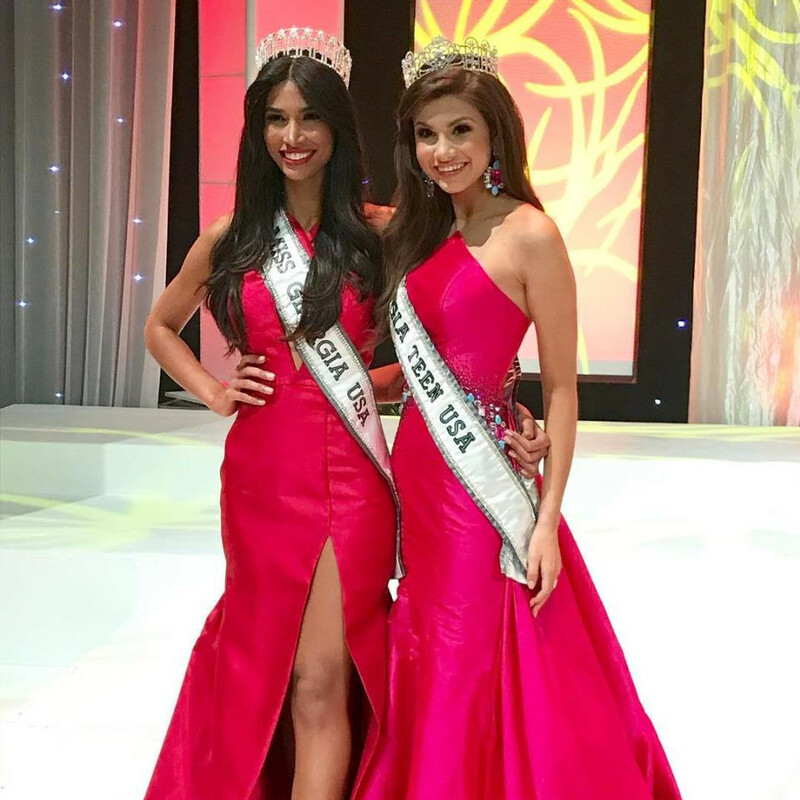 The 2018 Miss Georgia USA and Teen USA pageant concluded with Marianny Egurrola winning the title of Miss Georgia USA 2018 and Savannah Miles winning the title of Miss Georgia Teen USA 2018. 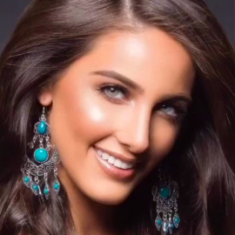 They also won the opportunity to represent Georgia at the 2018 Miss USA and Teen USA pageant. Most Photogenic - Taylor Jackson ?